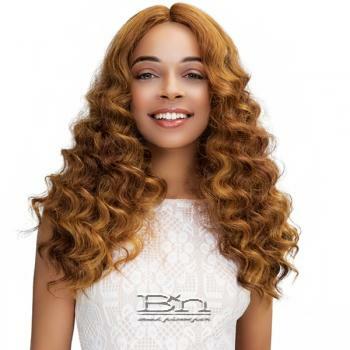 Janet Collection Synthetic Extended Part Lace Based Deep Part Wig - GABRIELA. Swiss Lace Extremely Deep Part. 100% Premium Fiber.